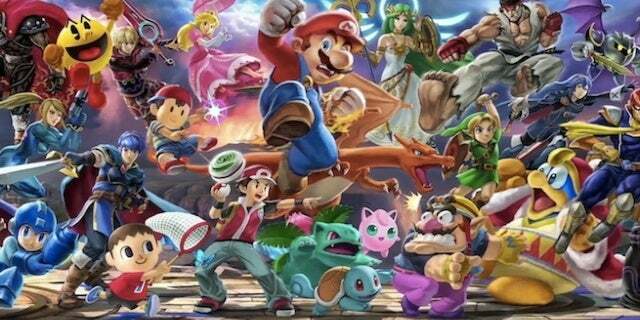 More information about the demo events can be found here  Super Smash Bros. 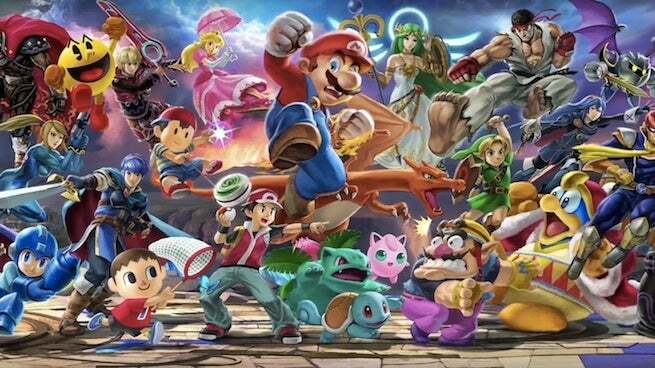 Ultimate is expected to be released on December 4 via the Nintendo Switch. For more news, media, and game information, see our previous title coverage by clicking here.